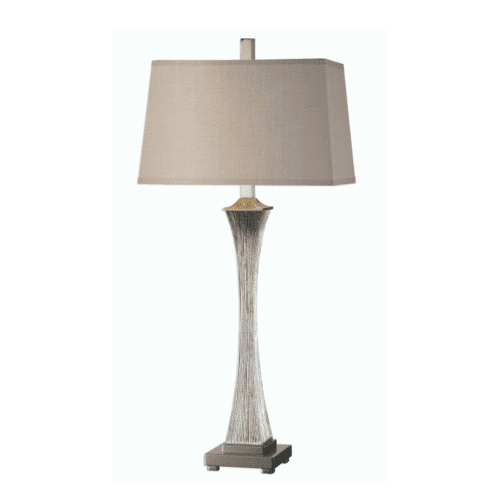 Love the Cirano Floor Lamp from Mindy Browne Interiors! 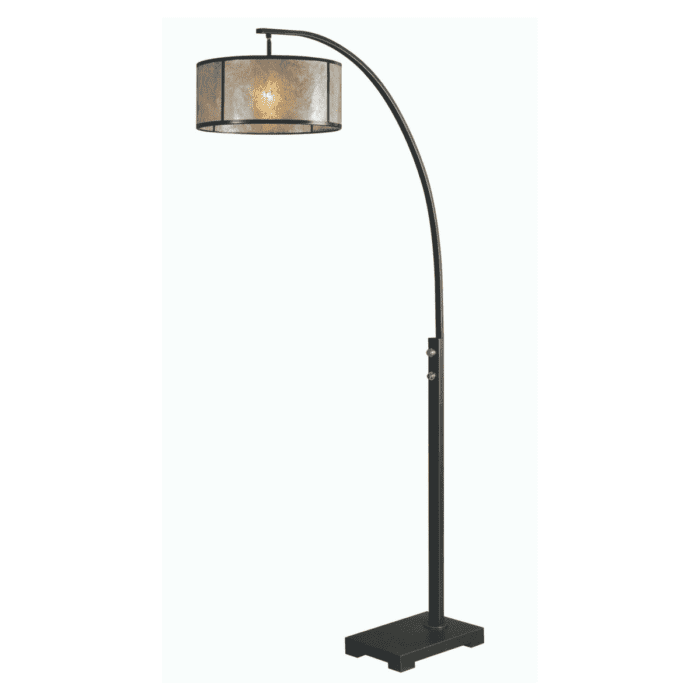 Curved metal base, finished in an oil rubbed bronze, accented with polished nickel plated details. The round drum shade is lightly antiqued mica, accented with oil rubbed bronze metal trim.